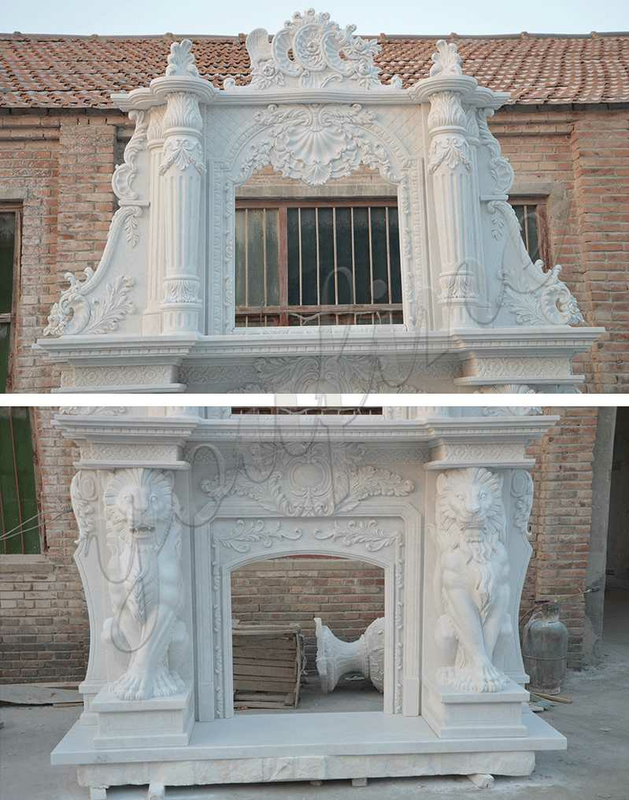 Large White Marble Overmantel Fireplace made for our American friend this month,it’s very large and luxury.It’s very suitable for a large villa. 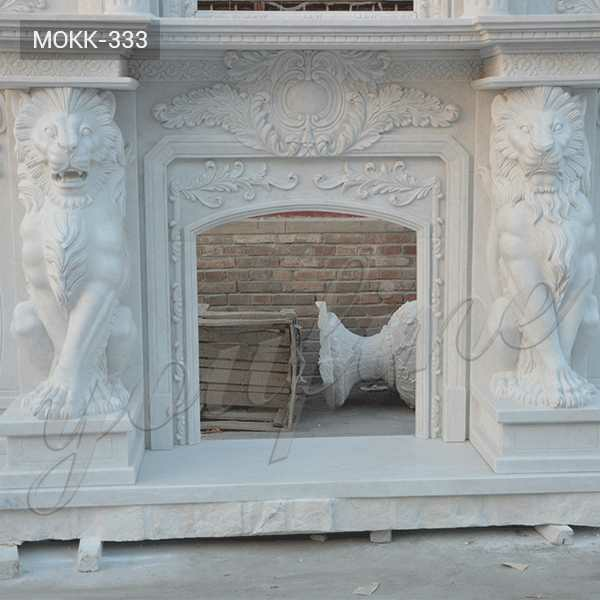 Marble fireplaces are ornate, sophisticated, and luxurious. 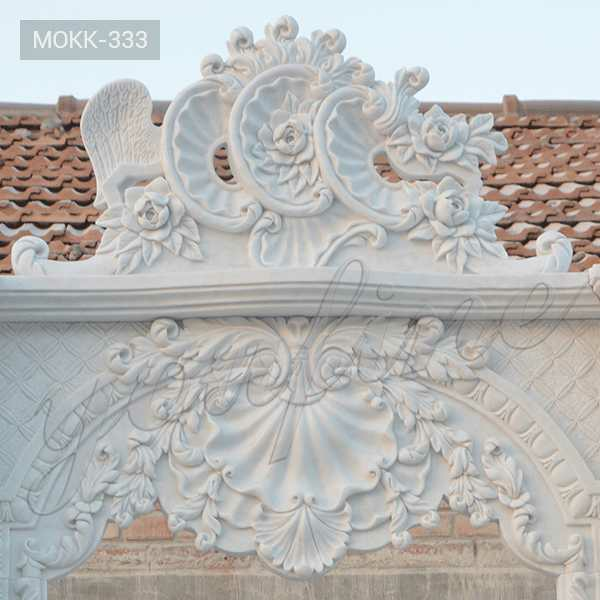 They are built with durability and beauty in mind. 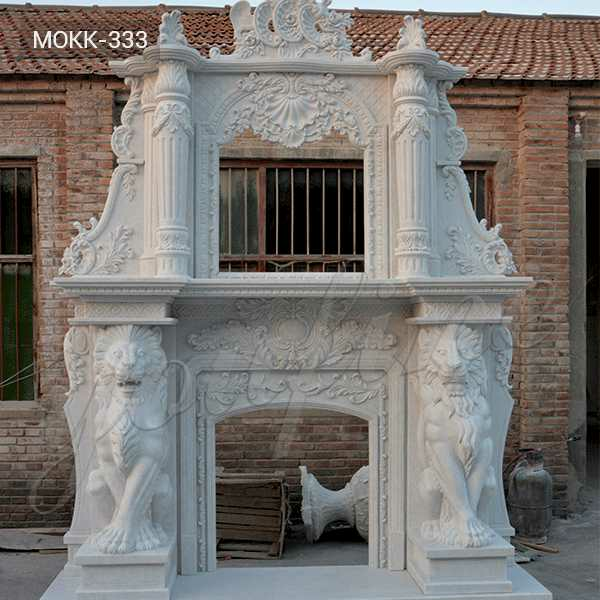 Marble fireplaces are made for many different locations. 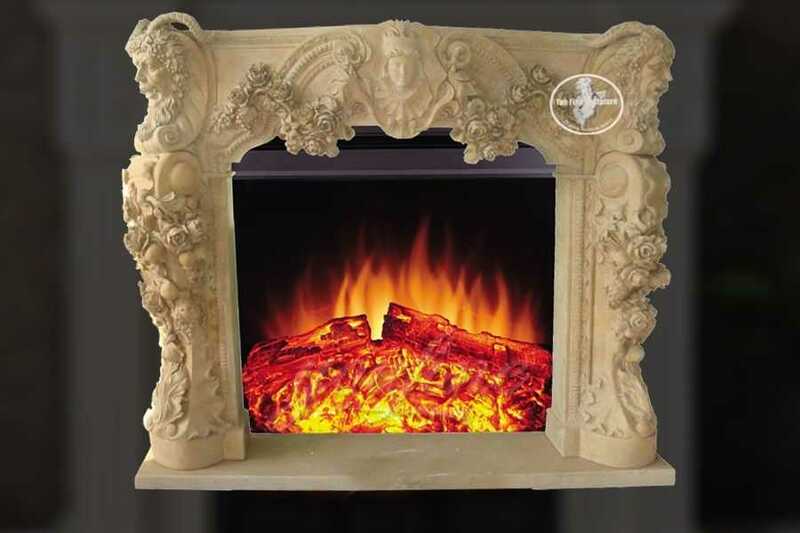 A marble fireplace looks fantastic in a large family room, a hotel lobby, and a grand restaurant dining room. 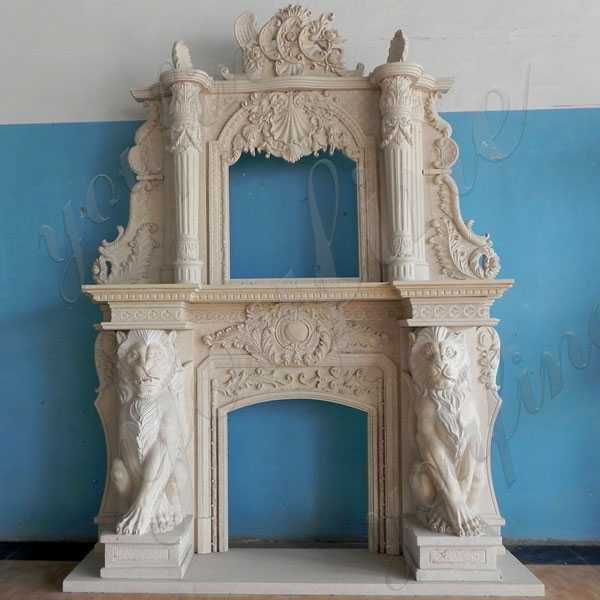 Offering Large White Marble Overmantel Fireplace,Cast Fireplaces has a marble design to suit every home.Our extensive collection of this exclusive stone means that we have the perfect fireplace to suit any property period.From Georgian to Victorian,modern and contemporary,you can find the ideal marble fireplace to add style and long-lasting function to your home. 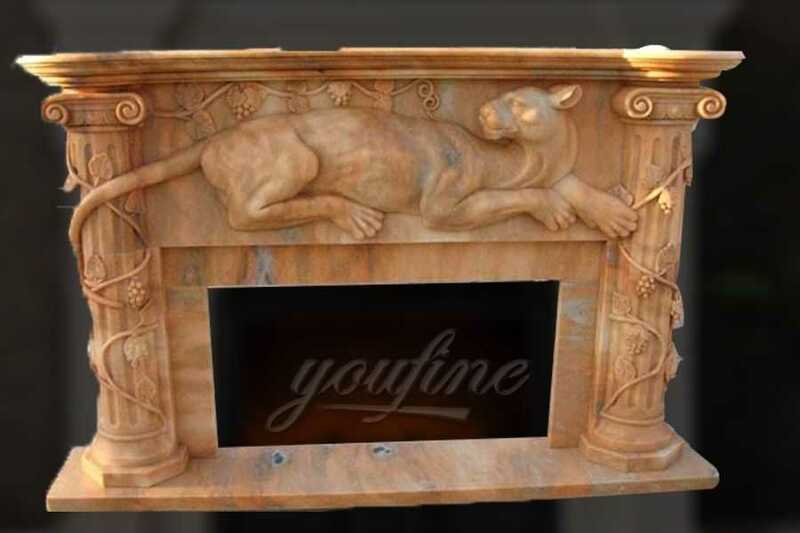 Marble fireplaces give living spaces a classic aesthetic.However,over time,a marble fireplace can lose its glossy sheen, looking dingy and worn.If your marble fireplace has lost its luster,you can restore the room’s style with a sleek,contemporary paint job.A bold accent color can transform the dull,old marble fireplace into a fresh focal point for the room. 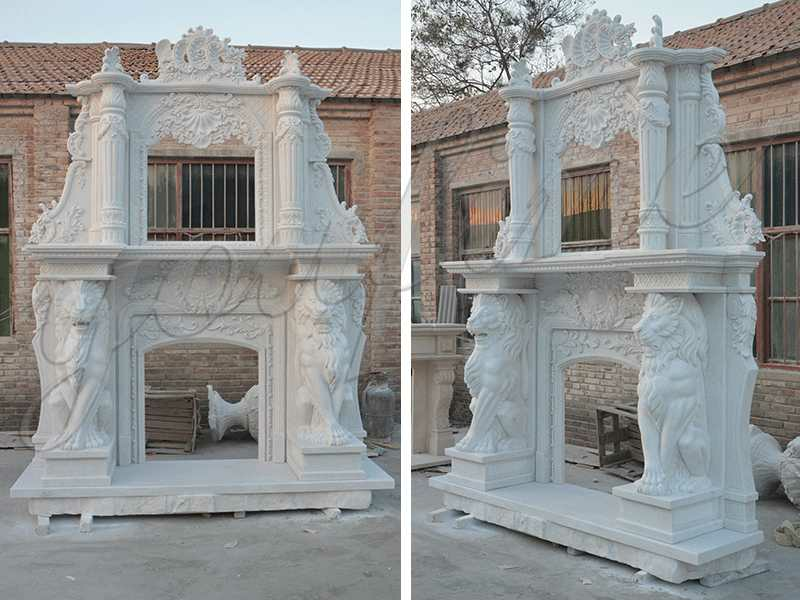 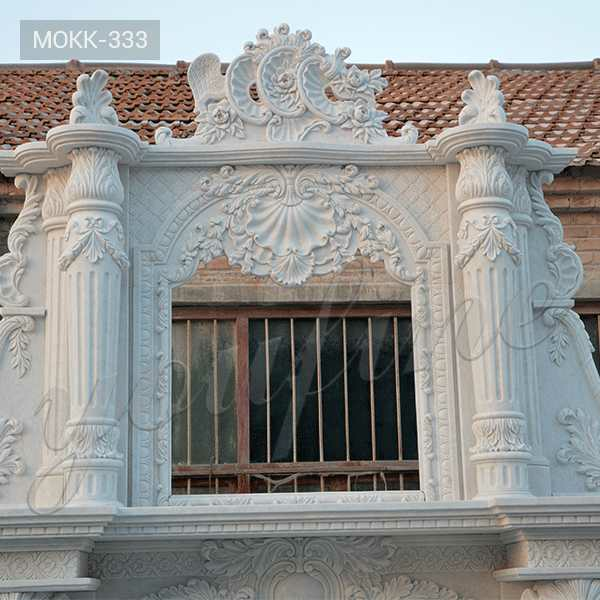 So any requirement about Large White Marble Overmantel Fireplace,or want to custom made any sculpture in marble overmantel fireplace,please contact with us !